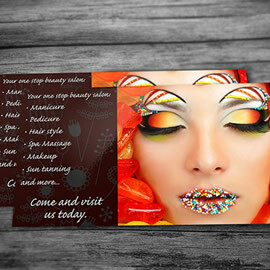 4.0" x 6.0"4.25" x 5.5"5.0" x 7.0"5.5" x 8.5"3.5" x 8.5"4.0" x 9.0"6.0" x 9.0"
Postcards are perfect for marketing and advertising. The beauty of postcards is that once they are in hands the effect of attention is instant. 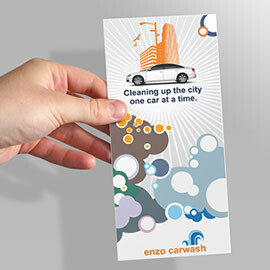 There are so many ways to use a postcard – mail them as a targeted marketing piece, have them with you at the trade shows, give them out with products or as a promo material. 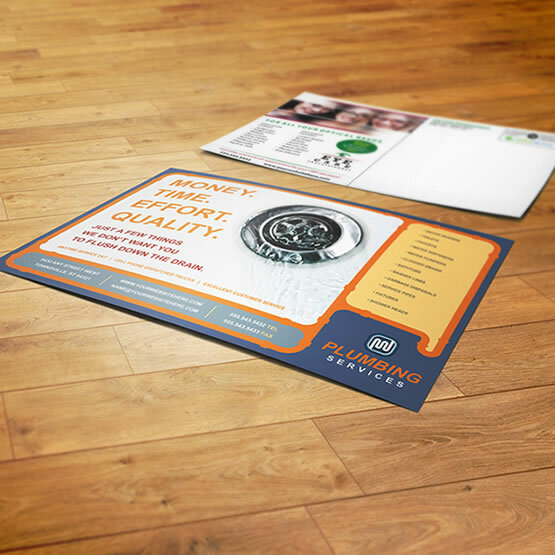 Our standard postcards are printed on 14PT Coated card stock using high quality digital presses, which is ideal for small quantity runs. 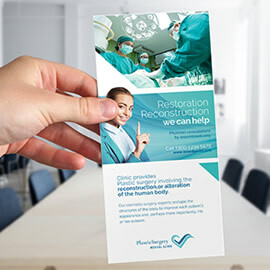 If you are looking for a postcards printed on heavier card stock or for super gloss UV coating – check out our Premium Postcards. Do not have design ready? Not a problem. 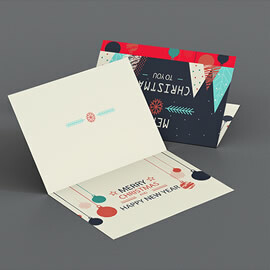 Let our creative design team to design postcards for you. 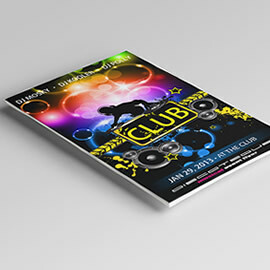 Ask us about our design packages. If you cannot find what you are looking for, please do not hesitate to request an estimate, and one of our customer service representatives will be happy to assist you. as low as 8.5¢ ea.